The Member of Parliament for the Wa Central Constituency, Rashid Pelpuo says former President John Mahama was treated by his constituents like a prophet during one of the National Democratic Congress’ nationwide Unity Walk sessions held in the area. “…In my constituency, when we went for the unity walk, what I saw was so evident—he [John Mahama] appeared like a prophet to everybody. They [NDC supporters] were chasing him, touching him, urging him on. Some people even put on lanterns in the night in search for Mahama. It is something you cannot imagine,” he said on Citi FM’s news analysis programme, The Big Issue on Saturday. Mr Pelpuo made the remark on the back of John Mahama’s hint last week on his intentions to lead the NDC in the 2020 polls. The former President has been tight-lipped on the NDC presidential ticket ever since he lost power to the New Patriotic Party in the 2016 general elections. He has since then been helping in the party’s reorganization and healing process but has refused to declare his intentions to contest in the NDC’s primaries. 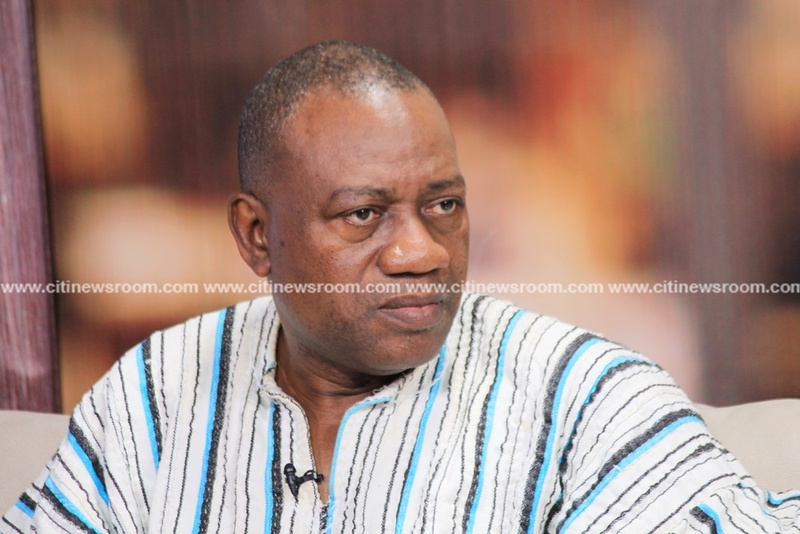 About four NDC stalwarts have already declared their readiness to lead the party in the 2020 polls including 2nd deputy Speaker of Parliament, Alban Bagbin; and former Vice-Chancellor of the University of Professional Studies, Professor Joshua Alabi. Mr Pelpuo on The Big Issue noted that Mahama is still loved by many NDC supporters adding that such reception he may have received during the party’s Unity Walk sessions may have encouraged him to give a clue on his presidential ambitions.